ASX junior, MEC Resources Ltd (ASX:MMR), is in the business of providing select energy and mineral exploration companies with development and exploration funding. 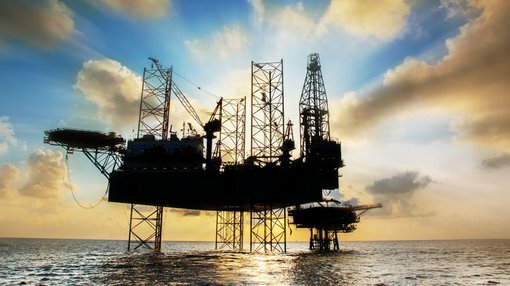 The company’s view is that the early stage of a junior exploration company potentially offers the most exciting growth opportunities in the energy and minerals sectors. This is no more salient than in the current East Coast oil and gas climate. The East Coast gas supply crisis has been going on for some time now, driving gas prices up, with prices forecast to increase substantially from current levels. Headlines such as this in Business Insider tell a cautionary tale. 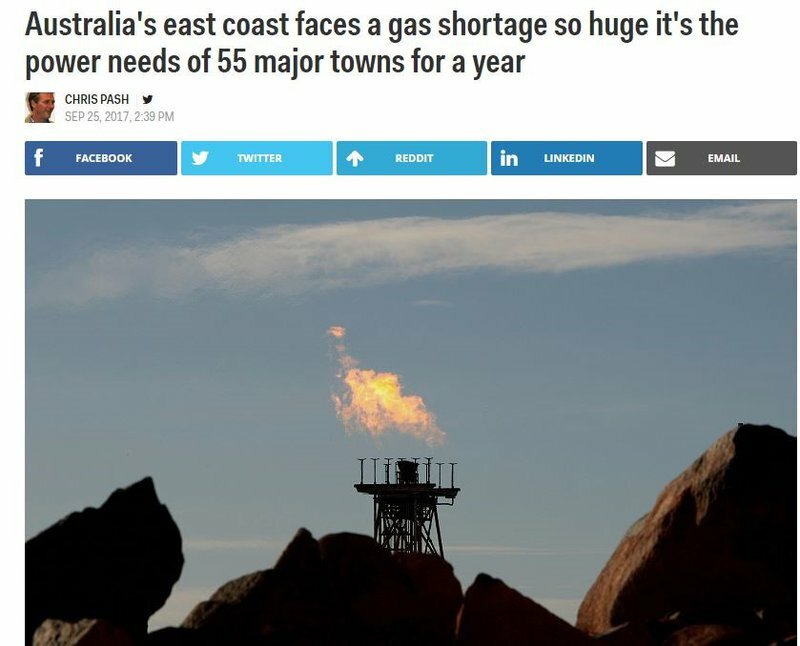 The article states: gas supply is expected to see a shortfall equivalent to the residential power needs of Wollongong for a year, 55 times over, according to analysis by the ACCC (Australian Competition and Consumer Commission). The crisis has, in fact, seen an upswing in junior exploration and MMR looks to have joined the fray at a poignant time. The most recent announcement from MMR is that a binding term sheet for a conditional farm-in to Petroleum Exploration Permit 11 (PEP11) — an exploration permit prospective for natural gas located in the Offshore Sydney Basin — has been agreed between Asset Energy Pty Ltd, Bounty Oil and Gas NL (ASX:BUY), and RL Energy Pty Ltd.
Asset Energy Pty Ltd is a wholly owned subsidiary of MEC investee Advent Energy Ltd, and presently holds 85 per cent of PEP11 and is the operator of that title. The binding term sheet outlines a proposed conditional agreement between the existing title holders (Asset Energy and Bounty) and RL Energy. It provides for RL Energy to complete the current 2D seismic work commitment, inclusive of acquisition, processing and interpretation, for PEP11 to earn a 10 per cent Working Interest in PEP11, by spending 85 per cent of the costs in this survey up to a capped amount. The proposed agreement also provides RL Energy an option to acquire 3D seismic data to meet the future 500 square kilometre PEP11 permit work commitment (inclusive of acquisition, processing and interpretation), thereby earning a further 50 per cent Working Interest in PEP11 by spending 85 per cent of the costs of this survey up to a capped amount. Asset Energy Pty Ltd will receive a contribution to the costs incurred to date on meeting the 2D seismic commitment upon RL Energy committing to acquire the 3D seismic data under the proposed farm-in agreement option. The agreement also considers an expedited 3D seismic acquisition option, whereby RL Energy will expedite acquisition of a larger scale 3D seismic survey in PEP11 in an early timeframe, and in lieu of the planned 2D seismic survey. RL Energy will earn 60 per cent working interest in PEP11 should it complete this expedited 3D seismic option. Commenting on the proposed farm-in agreement, Advent Energy Ltd Chairman Mr Goh Hock said: “This is an excellent outcome for Advent and the east coast gas market in what is a very challenging period for oil and gas exploration in Australia and the world.